Japanese electro pop with Eiko Furukawa and Per Tidstrand. 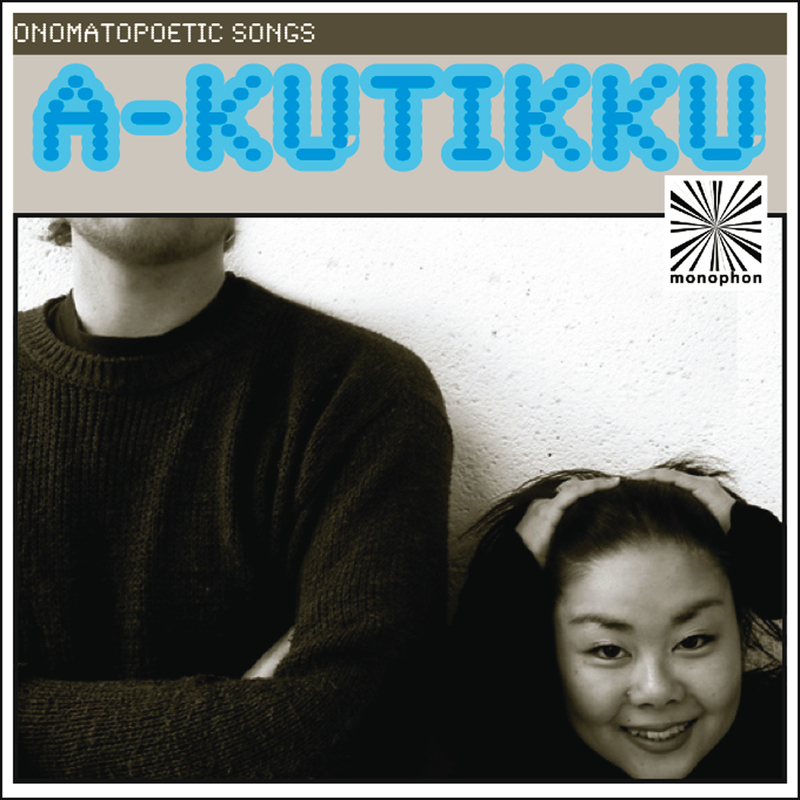 Japanese traditional songs and children’s songs with a touch of Scandinavia. Eiko Furukawa is a singer in a variety of musical styles. In this case, Eiko is the vocalist in a-kutikku where rather childish songs, many of which also more or less traditional japanese songs, are performed in a quite modern way. Most of the music is based on a club sound and atmosphere, where we tried to capture the playfulness of the songs, or the stories the songs are about. The music is meant to be able to be performed live on stage, with recorded backing tracks and live vocals, as well as one or more live instruments. We have done this successfully a couple of times in Sweden. Eiko is at the moment living in Sweden where this collaboration started. The musical arrangements are made by Per Tidstrand, a swedish musician and music producer. Per is originally a classical cellist but is working in most of the musical genres, in both professions.